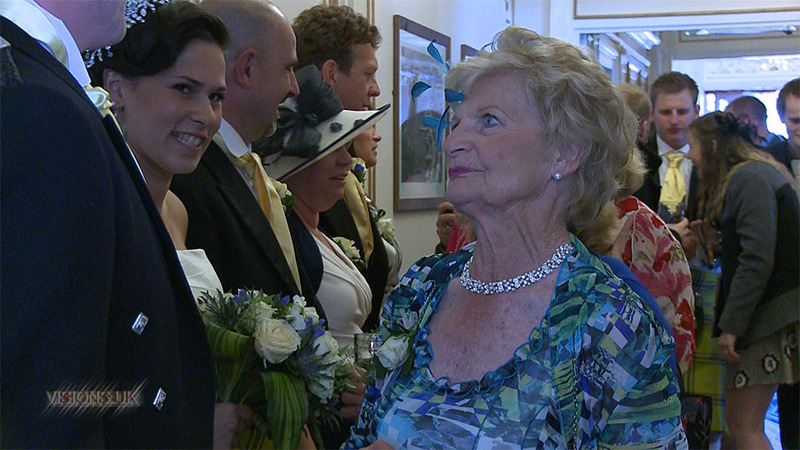 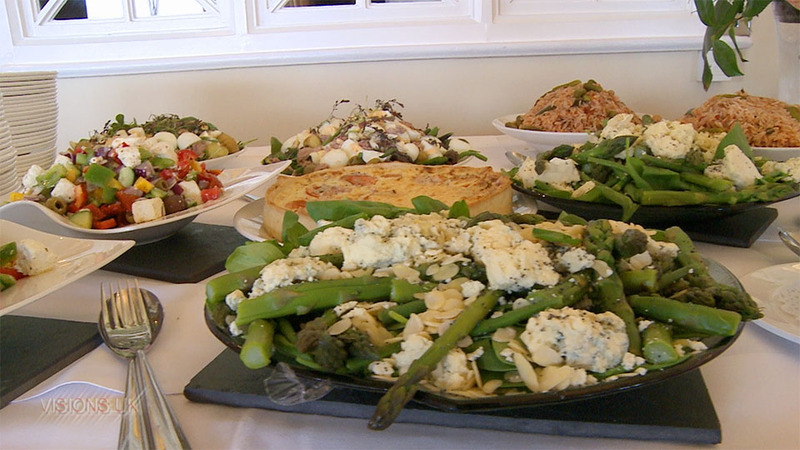 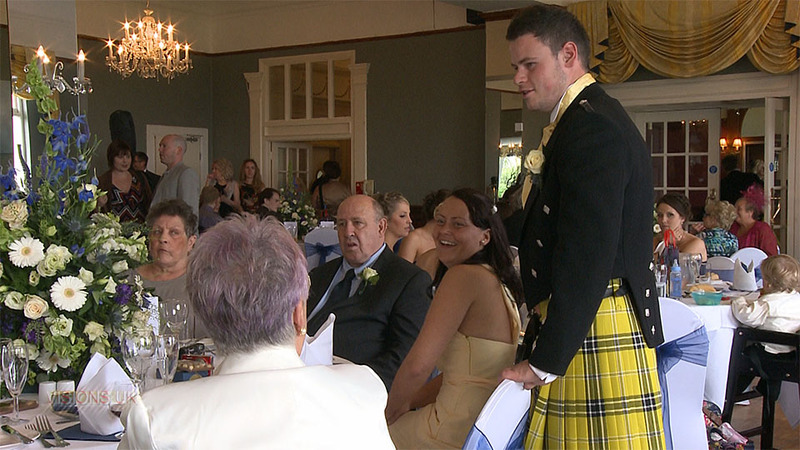 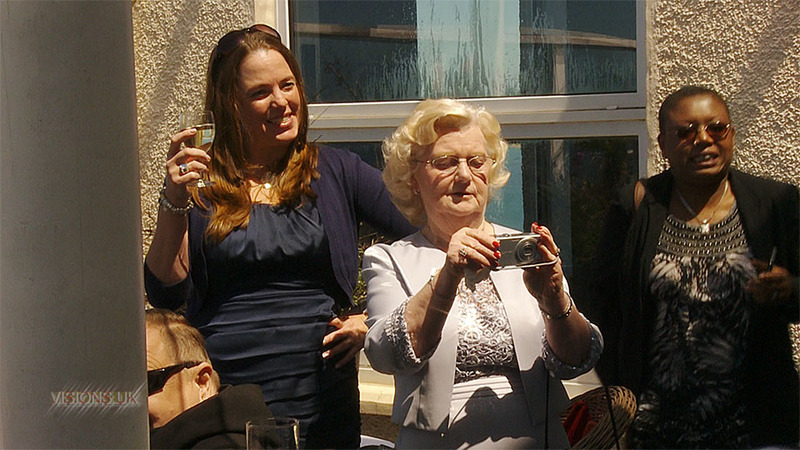 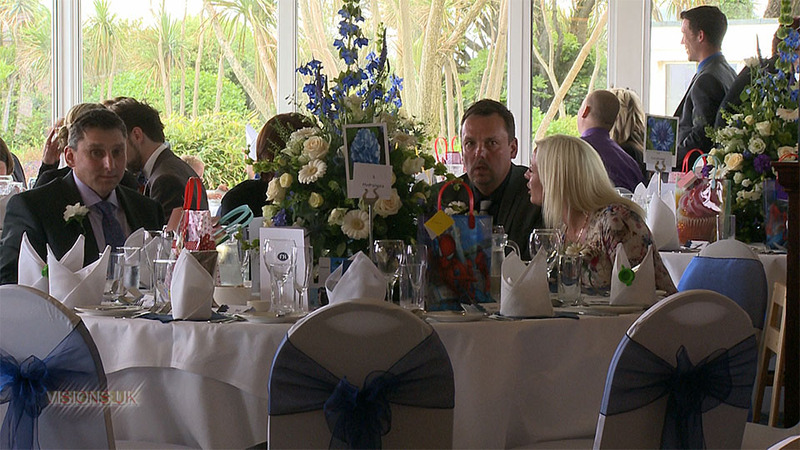 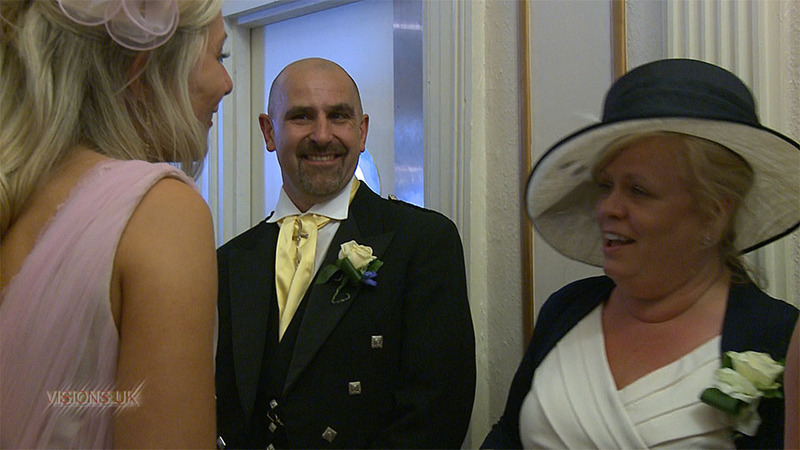 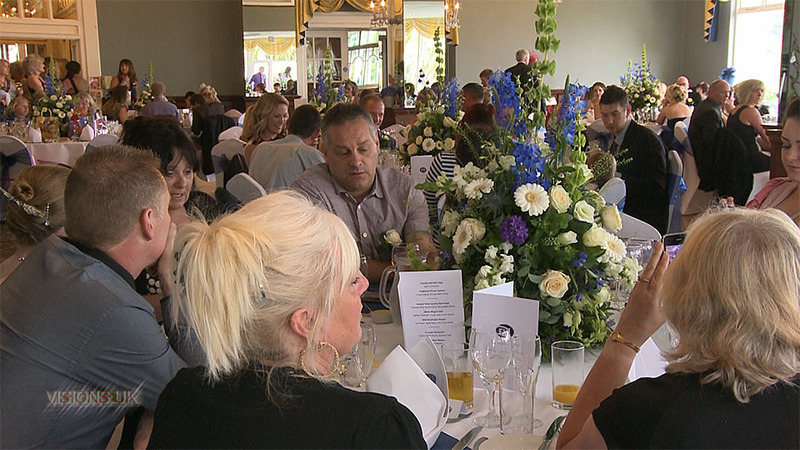 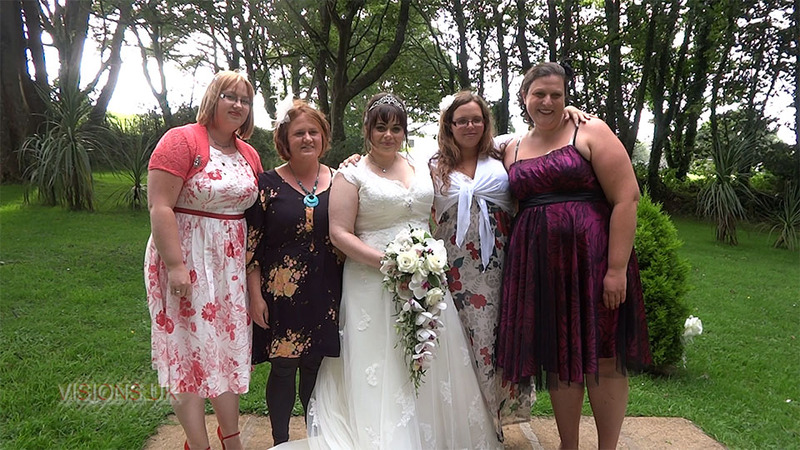 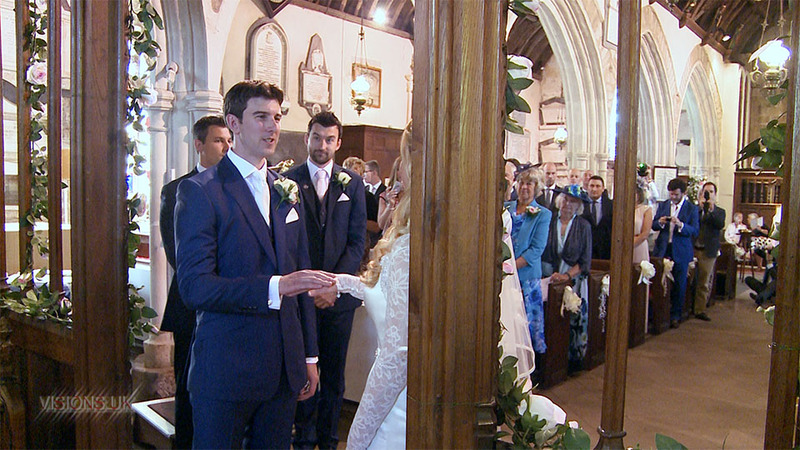 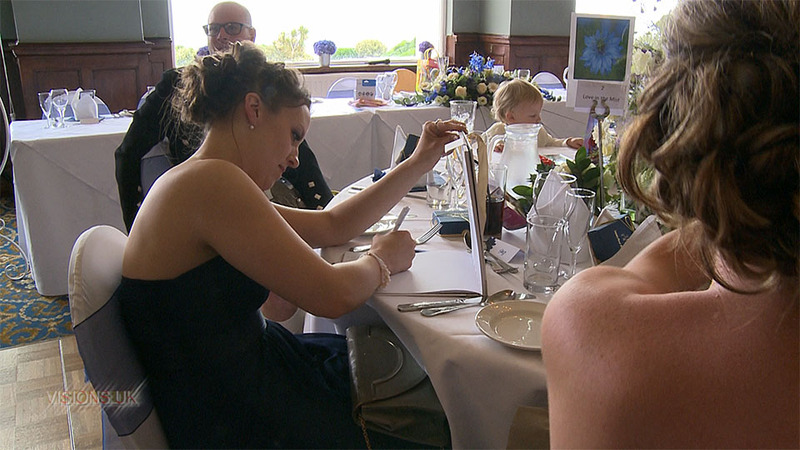 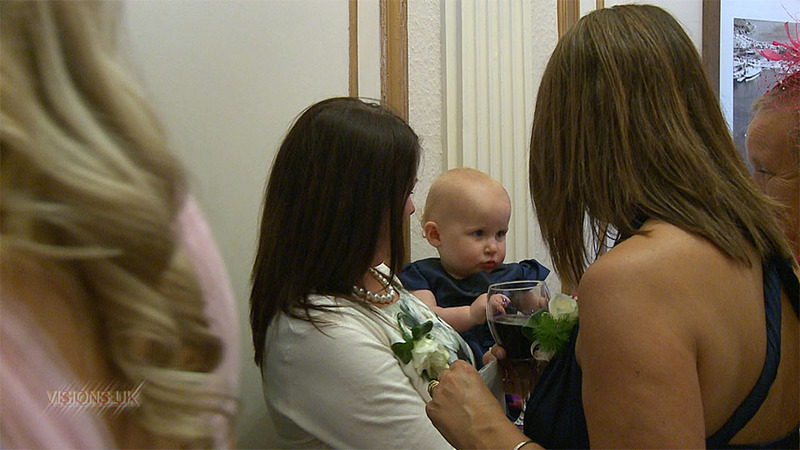 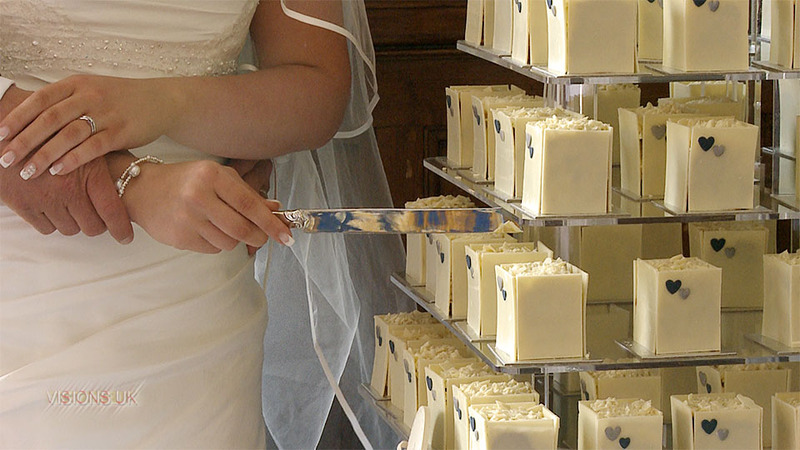 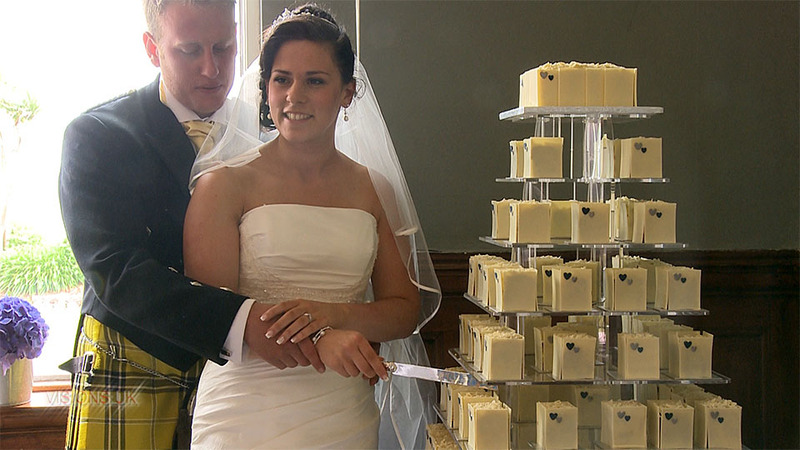 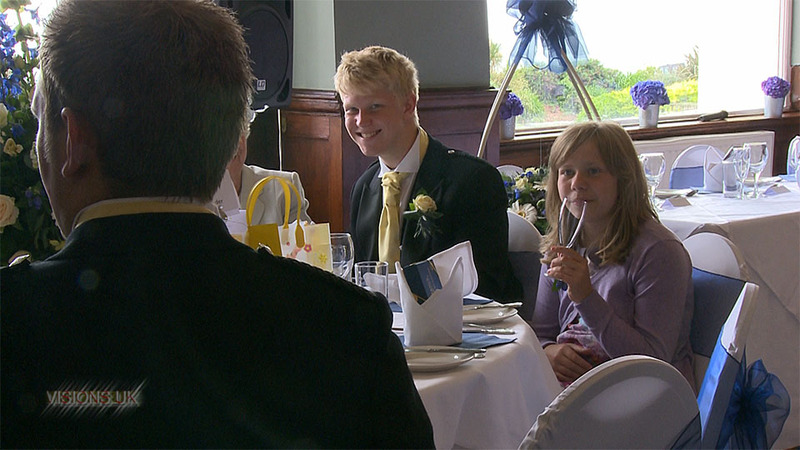 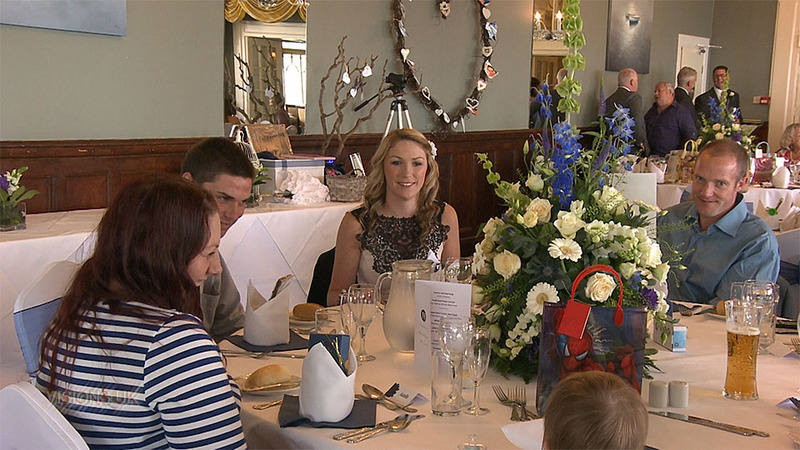 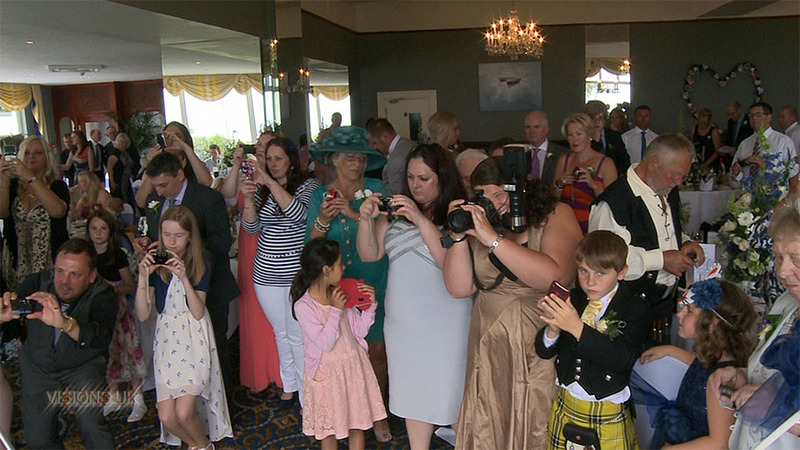 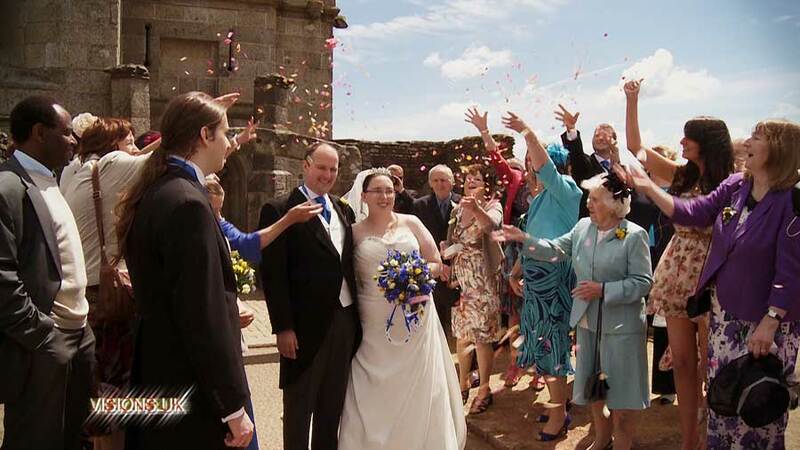 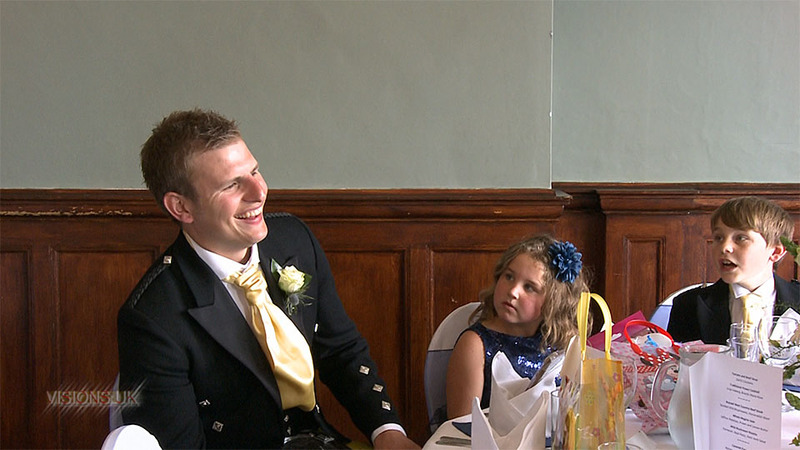 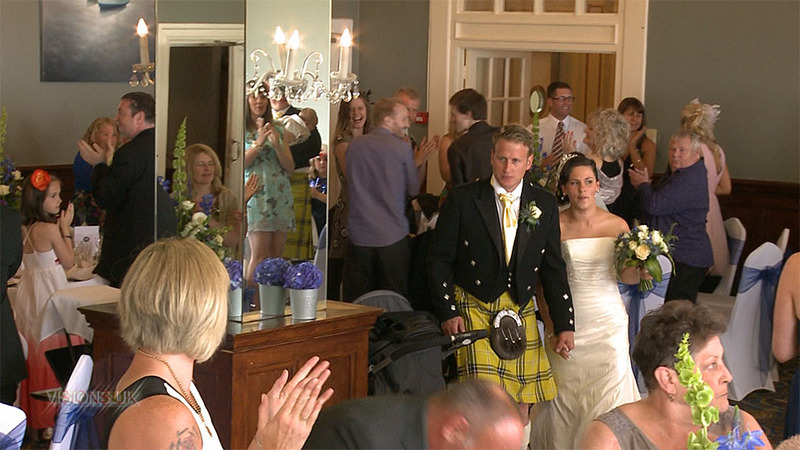 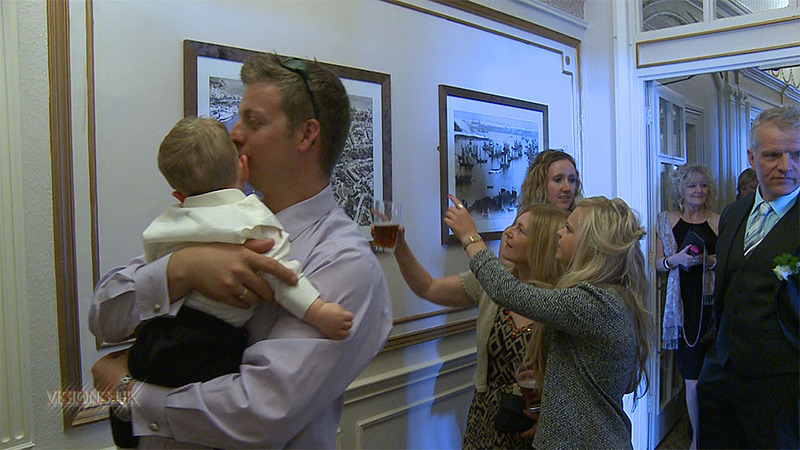 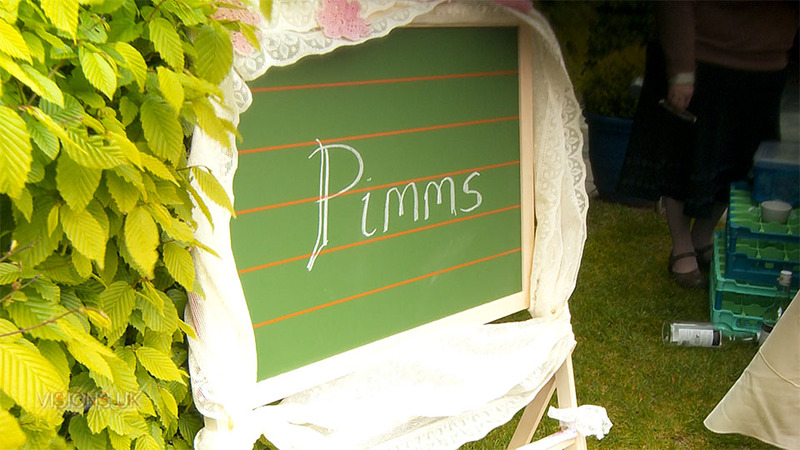 Video of Rachael and Adam's wedding in Falmouth Cornwall wedding film. 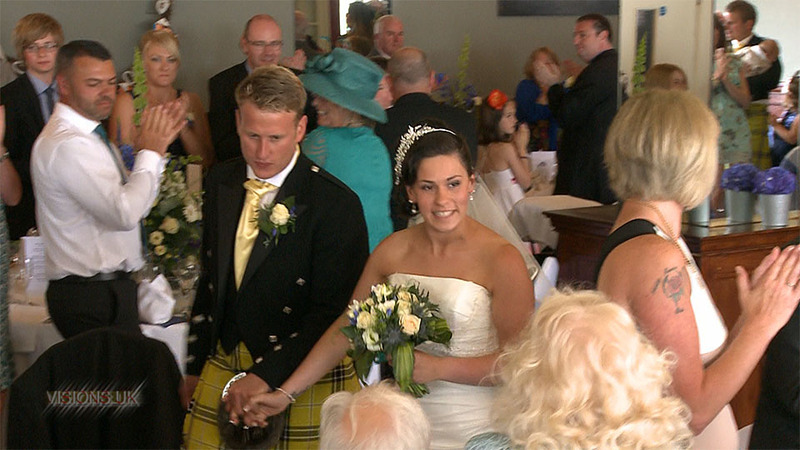 Rachael and Adam were the 2012 winners of the Packet newspapers “Win your wedding competition”. 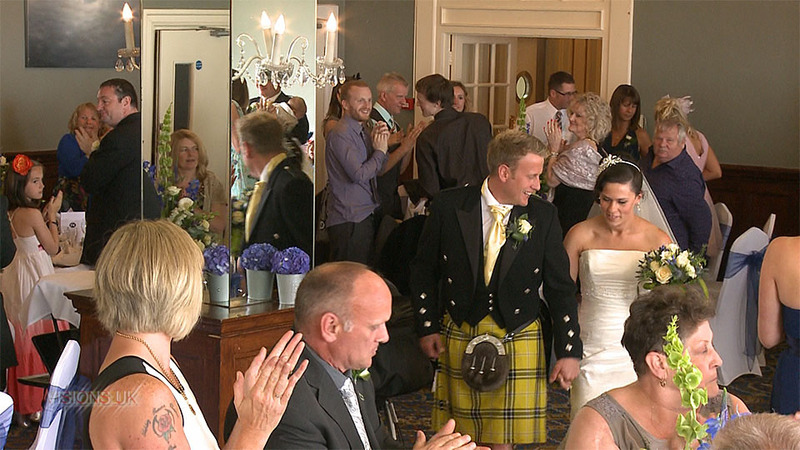 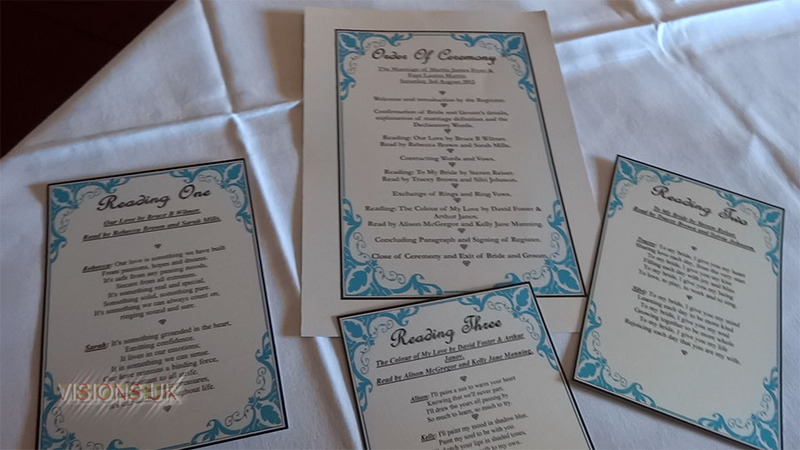 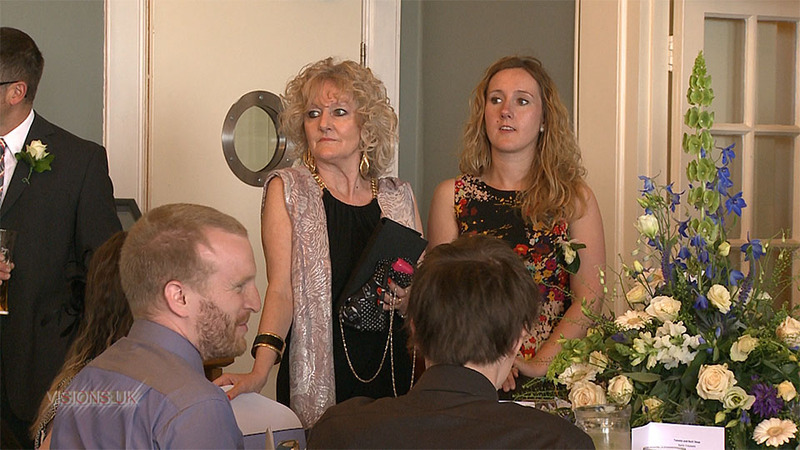 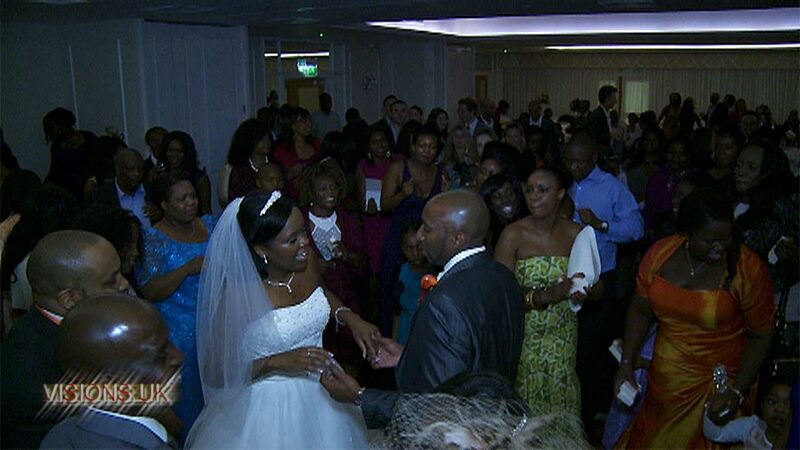 The lucky couple got married in King Charles the Martyr church in the centre of Falmouth followed by a reception at the Falmouth hotel.